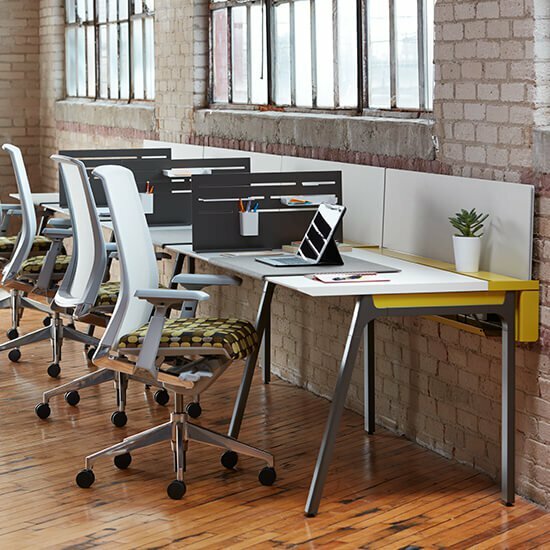 Intuity Benching provides flexible and collaborative workstations. 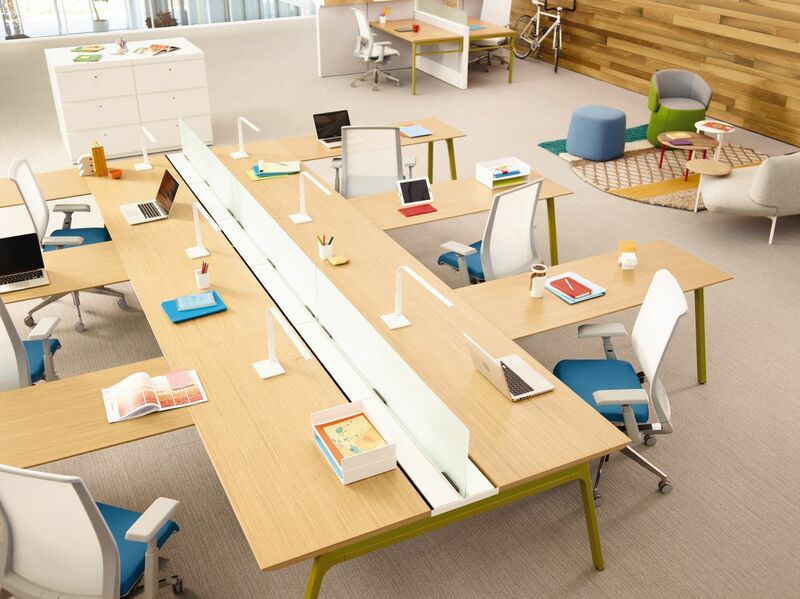 Increased real estate costs compel organizations to get creative with space utilization. Active Components provides small footprint storage solutions to maximize smaller footprints workspaces. 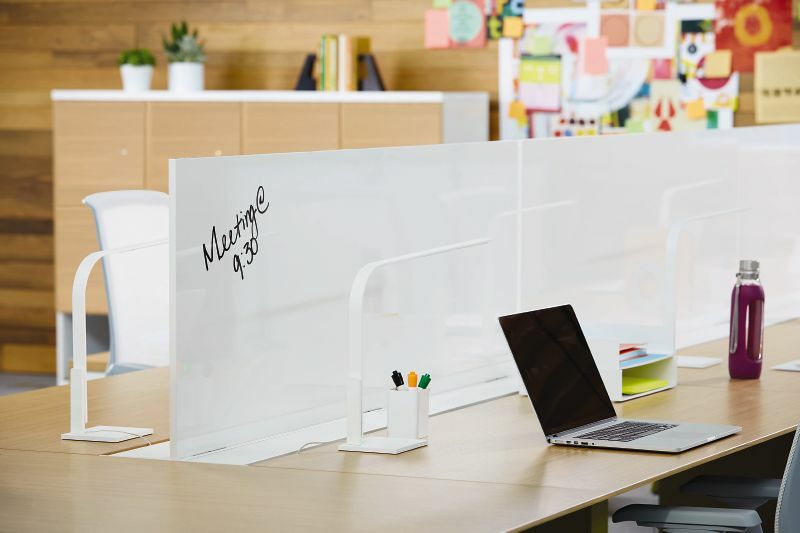 Technology has enabled people to work anywhere, anytime, requiring organizations to seek flexible, adaptable workspace solutions that accommodate mobile workers. 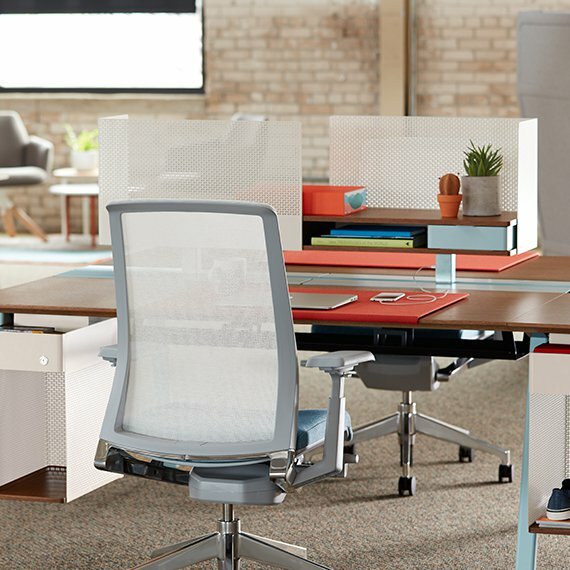 People who work in a variety of locations during the day choose environments that best accommodate their needs, like touchdown spaces where they can recharge devices and connect with colleagues. Intuity makes it easy to establish an environment that inspires and engages, and assumes that collaboration is the natural order of business. More than a product, it’s a new way of looking at how people work.